ISLAMABAD, Jun 14 (APP): Pakistan continues its diplomatic efforts to muster support for the membership of Nuclear Suppliers Group (NSG). 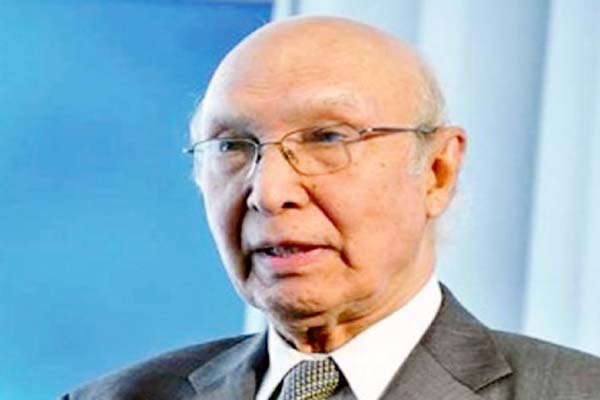 In this regard, Adviser to the Prime Minister on Foreign Affairs Sartaj Aziz on Tuesday phoned Sebastian Kurz, Foreign Minister of Austria and Mevlut Cavusoglu, Foreign Minister of Turkey, said a press release. The Adviser underscored Pakistan’s credentials for NSG membership and emphasized the importance of non-discriminatory approach on NSG expansion to non-NPT states.